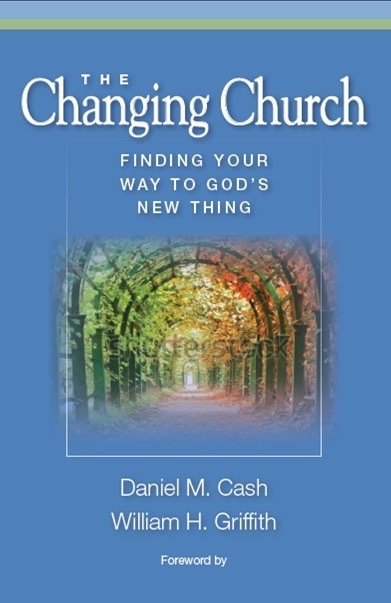 "Change in the church is difficult, in part, because commonly we stand too close to understand how and why to move ahead. Authors Cash and Griffith do a masterful job of the necessary weaving of scriptural insight, the application of the human sciences, and guidance for reflection that supports change. This is a resource worthy of the time and conversation that will lead to missional change."